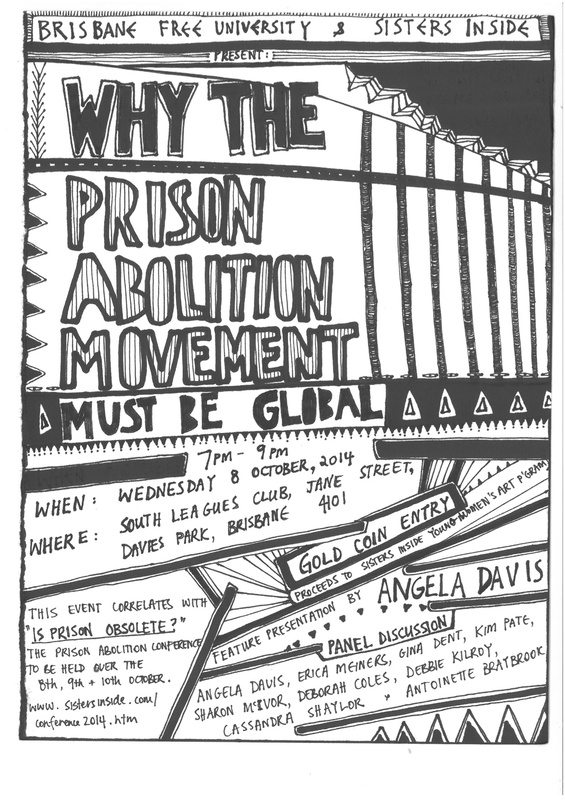 A reminder that the BFU/Sisters Inside session, ‘Why the Prison Abolition Movement Must be Global’, is set to take place this week, on Wednesday the 8th of October. More details can be found on our poster (attached), and this post on our website. Hope to see you there, and feel free to spread the word!